Alison Hogan. Leadership coach, board & team dynamics. | The learning journey begins with our 2 day ‘Fundamentals Part I’ which is offered several times through the year in London UK and, by invitation, worldwide. | The second part of the learning journey is our 3 day ‘Fundamentals Part II’ which is offered four times a year in London and, by invitation, worldwide in combination with Part I. | Our annual 10-day ‘Practitioner’ training offers an opportunity to more deeply integrate the stance, principles and practices in a group that meets in three modules – the first of which is residential in Andalusia. The Practitioner training is made up of people from across the UK, Europe and the world who have completed ‘Fundamentals Parts I and II’. | Every three years we offer our international ‘Path to Mastery‘ for those who have completed ‘Practitioner’ with us. The first and last modules of this two year, five module personal and professional development journey are residential in our exclusive-use retreat in southern Spain. See main page to apply for each part. Module 1 of 3: Tuesday to Saturday April 30th-May 4th, 2019 Andalusia, Spain. Followed by two modules in London, UK. Module 1 of 3: Tuesday to Saturday April 21st-25th, 2020 Andalusia, Spain. To become a systemic practitioner takes time. In five modules over two years our ‘Path to Mastery’ programme offers a unique opportunity to those who wish to be part of an ongoing learning community of international systemic facilitators, drawn from our past Practitioner programmes. 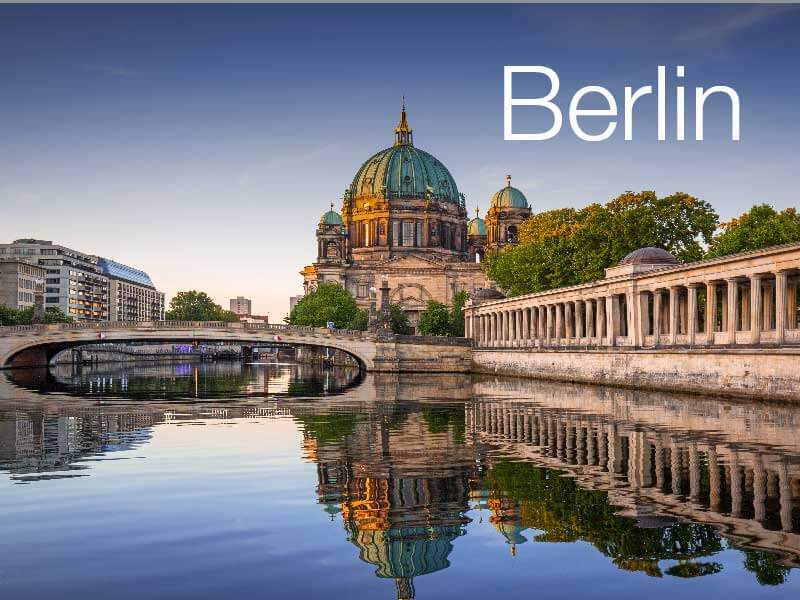 The current programme began in 2017, with the final module in September 2019. Like the Olympics, every four years, the next begins in September 2021. Module one (of five): Monday September 27th (arrivals on previous evening 26th) to Saturday October 2nd 2021. Andalusia, Spain. |The first module of our annual 10-day Practitioner Training in Systemic Coaching and Facilitation. Applications are welcome from those who have completed both parts of the Coaching Constellations Fundamentals trainings. For a description of all levels, see our Trainings page. The two remaining 3-day modules will be in LONDON, UK. The fourth module of our Path to Mastery training – a journey over two years in five modules. Scroll down to September 2020 for details of the next Path to Mastery. | Fundamentals Part II deepens the embodied systemic stance and insights by offering several supervised practice opportunities combined with fresh teaching and new somatic exercises. As a result it expands capacity to apply the methodology with individuals, teams and groups in multiple settings. For a description of all 3 levels, see our Trainings page. The second module of the 10-day Practitioner VI Training in Systemic Coaching and Facilitation in LONDON, UK. 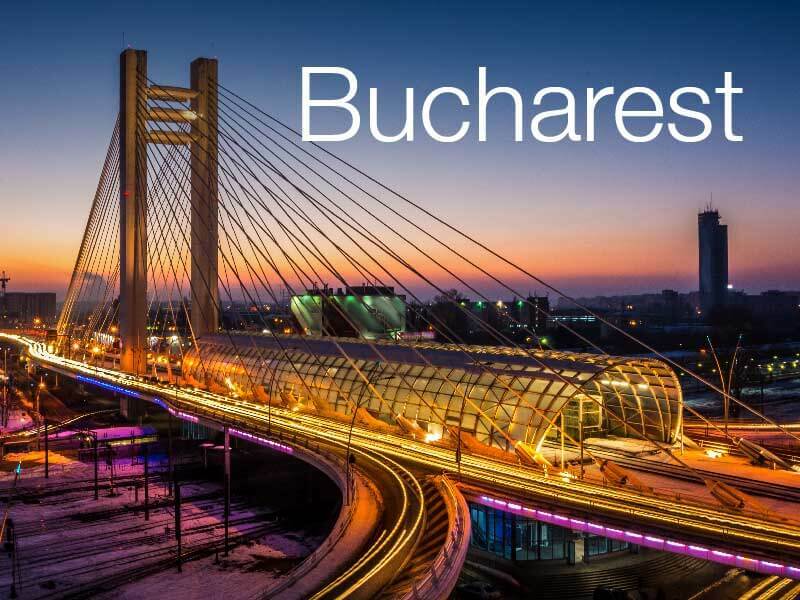 For information see April 2019. | Our two-day introduction to Systemic Coaching and Constellations. This is our entry-level training and is required before the next level, Fundamentals Part II. This training takes place in the same week as our ‘Part II’ training, providing an opportunity to take part in both trainings consecutively. Please see the entry below. | Our three-day Part II training in Systemic Coaching and Constellations is open to all those who have completed our Part I training. Once a year we offer the opportunity to complete both levels in one sequence. Please see above. If you struggle to be in relationship with your father, hardly knew him or experienced him as punitive, too close or not close enough, then this workshop may give you an opportunity to come into inner contact with him in a new way. If you are a father struggling to be in relationship with your children this can also be explored and illuminated. Facilitated by founder John Whittington. Click on the ‘Life Love Leadership’ logo or here. Our one-day Stepping Stones workshops are designed to support you move your learning into practice and build confidence as you take this applied philosophy into your work as a coach, organisational consultant or L&D professional. Open to all current and past participants of our training programmes. 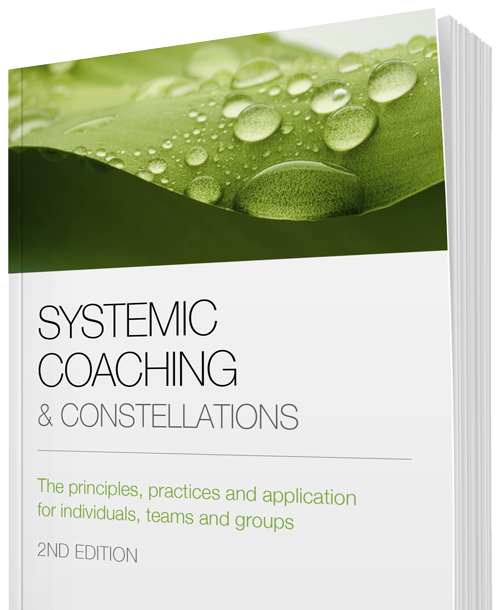 Following the success of ‘Systemic Coaching & Constellations’, first published in June 2012, we are delighted that the 2nd edition was published in the UK and Europe and in the USA in February 2016. With expanded content, fresh case studies and a new chapter on ‘Belonging’, this book offers a practical resource for coaches and facilitators. The third module of the 10-day Practitioner VI Training in Systemic Coaching and Facilitation in LONDON, UK. For information see April 2019. | Our two-day introduction to Systemic Coaching and Constellations. This is our entry-level training and is required before the next level, Fundamentals Part II. For a description of the three levels, see our Trainings page. The fifth and final module of our Path to Mastery training – a journey over two years. Scroll down to September 2020 for details of the next Path to Mastery. Explore your relationship with abundance and the flow of money. Facilitated exercises and constellations in different forms to illuminate and clarify our relationship to this complex, often challenging relationship dynamic. Facilitated by John Whittington. |Our two-day introduction to Systemic Coaching and Constellations. This is our entry-level training and is required before the next level, Fundamentals Part II. For a description of all levels, see our Trainings page. |Our first Fundamentals Part I in Paris, facilitated in French by Corinne Devery. This is our entry-level training and is required before the next level, Fundamentals Part II. For a description of all levels, see our Trainings page. More information to be announced. | Fundamentals Part II builds capacity to apply your learning across a range of applications and contexts and is open to all those who have completed our ‘Essentials’ training. For a description of all levels, see our Trainings page. Clarify your relationship with your MOTHER. Our relationship with our mother is the primary building block of life at a biological, psychological and systemic point of view. Life begins with mother and much else flows from that. Participate in this workshop if you’d like to understand, illuminate or clarify the relationship with your mother and/or your own experience of being a mother. Facilitated by John Whittington. 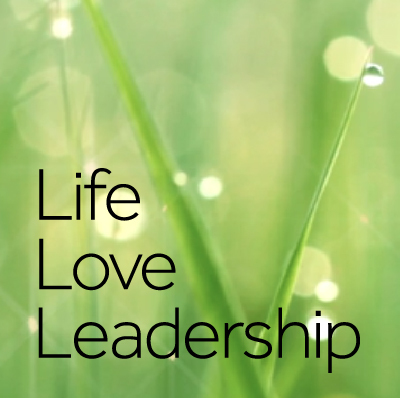 Click on the ‘Life Love Leadership’ logo or here. “The training was a revelation.. I thoroughly recommend it. |Our two-day introduction to Systemic Coaching and Constellations. This, our entry-level training, is required before the next level, Fundamentals Part II. For a description of all 3 levels, see our Trainings page. |Our two-day introduction to Systemic Coaching and Constellations in Paris, facilitated in French by Corinne Devery. This is our entry-level training and is required before the next level, Fundamentals Part II. For a description of all levels, see our Trainings page. | Fundamentals Part II deepens the embodied systemic stance and insights by offering several supervised practice opportunities combined with fresh teaching and new somatic exercises. As a result it expands capacity to apply the methodology with individuals, teams and groups in multiple settings. For a description of all three levels, see our Trainings page. |The first module of our 10-day Practitioner Training in Systemic Coaching and Facilitation. Applications are welcome from those who have completed both of the Coaching Constellations Fundamentals trainings. For a description of all levels, see our Trainings page. 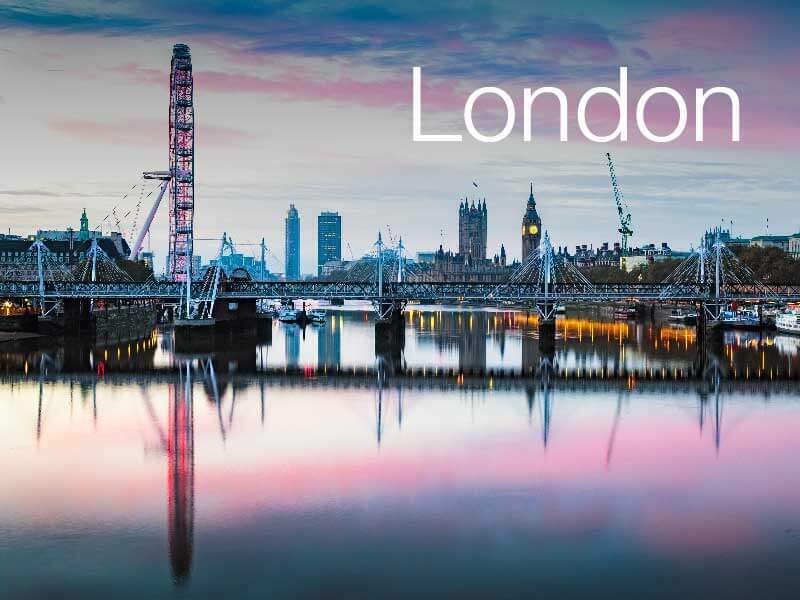 The two remaining 3-day modules will be in LONDON, UK. Module 2: June 10th-12th, 2020. Module 3: July 9th-11th, 2020. The second module of the 10-day Practitioner VII Training in Systemic Coaching and Facilitation in LONDON, UK. For information see April 2020. The third module of the 10-day Practitioner VII Training in Systemic Coaching and Facilitation in LONDON, UK. For information see April 2020. 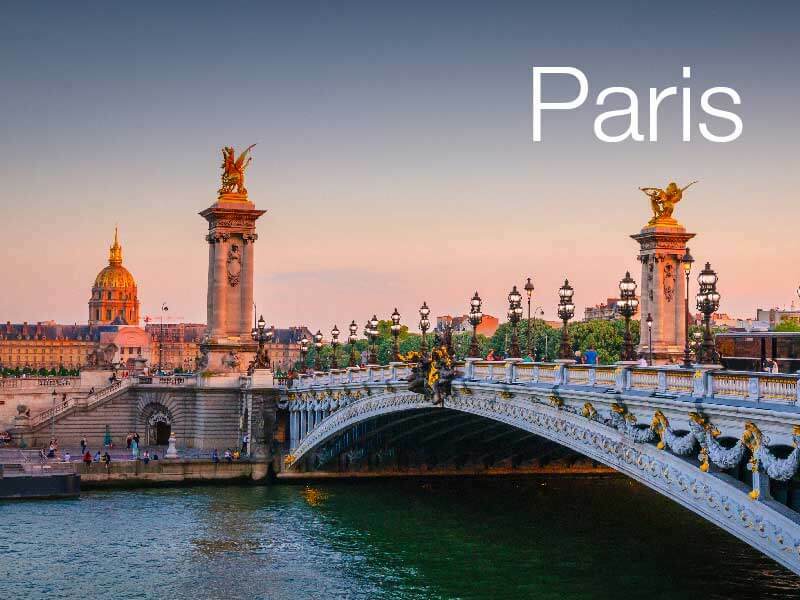 |Fundamentals Part II in Paris, facilitated in French by Corinne Devery.Part II builds capacity to apply your learning across a range of applications and contexts and is open to all those who have completed our ‘Fundamentals Part I‘ training. For a description of all levels, see our Trainings page. This first (and the last) module of this 5 module, 21 day journey over two years is held in our exclusive-use hotel and retreat centre overlooking the Mediterranean in southern Spain. Please click the button to the right for a detailed description of this substantial professional and personal development journey.